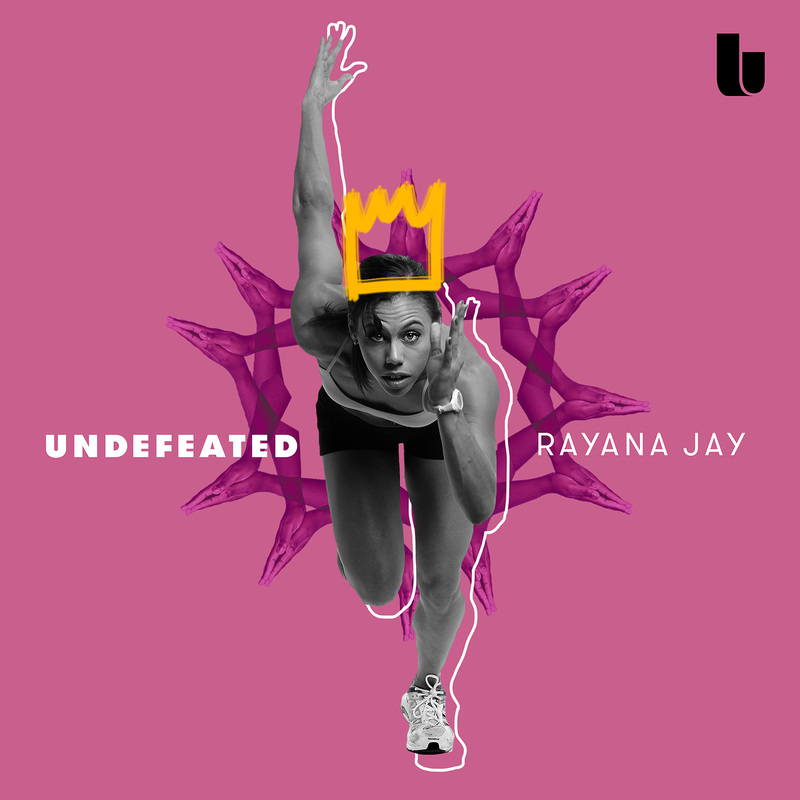 The Undefeated and Disney Music Group released a single by artist Rayana Jay Friday titled “Undefeated,” an anthem celebrating the resilience of black female athletes who face opponents on the courts, the playing fields and the track as they battle stereotypes and the weight of racial history. Published by Hollywood Records, “Undefeated” features an all-female writing and production crew, including Jay, songwriter Blush and producer Trak Girl. The single was recorded at the San Francisco-based Women’s Audio Mission, the only professional recording studio in the world built and run entirely by women. The single is available for download on iTunes, to stream on Apple Music and to stream on Spotify. “Undefeated” is an extension of a joint project between The Undefeated and the Morgan State University School of Global Journalism and Communication. Commissioned by The Undefeated, Morgan State produced an academic study entitled “Beating Opponents, Battling Belittlement: How African-American Female Athletes Use Community to Navigate Negative Images” that examined the historical portrayal and imagery of black female athletes across sports from 1900 to the present. Besides the song and the academic study, the project includes conversations with black women about their daily lives in athletics, work from visual artists looking at their struggles and triumphs, a timeline of black women in sports and “letters” from Olympic athletes Claressa Shields, Simone Manuel and Tori Bowie. For a complete menu, click here.